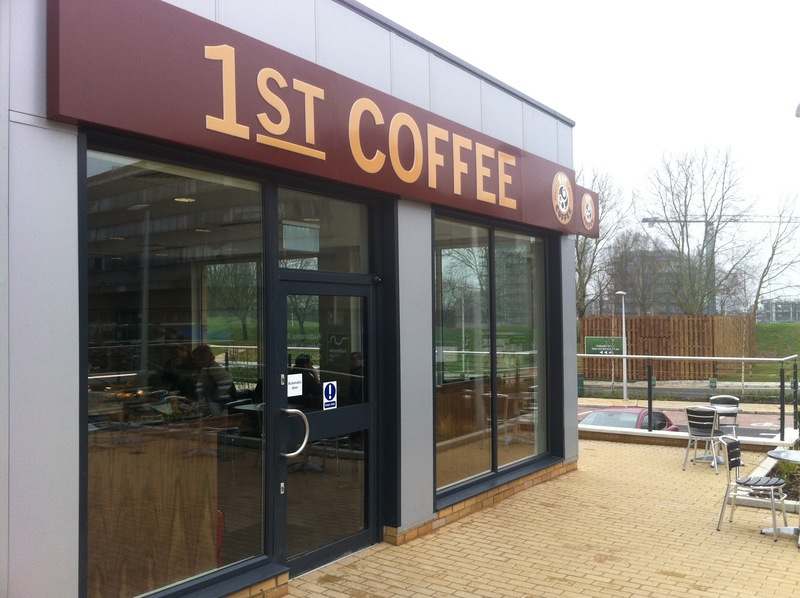 A new coffee shop has opened in Kidbrooke Village centre called 1st Coffee. It's right next door to the new marketing suite and Sainsbury's. They offer a good range of sandwiches, pastries and coffees and have lots of comfortable leather sofas and extra seating outside. It's run by Niall who also owns the coffee kiosk at Kidbrooke Station. Niall's a very friendly guy who is also very knowledgeable about developments in the village and happy to chat. If you haven't popped in yet we suggest you give it a try.